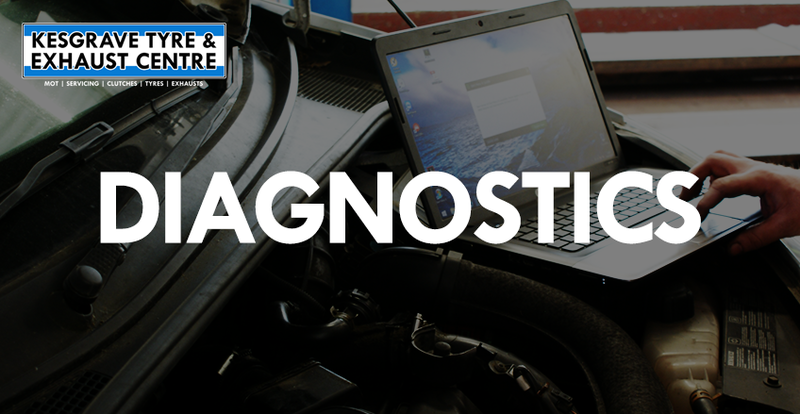 When warning lights illuminate on your dashboard, a diagnostic check can help identify the problem before more serious damage occurs. 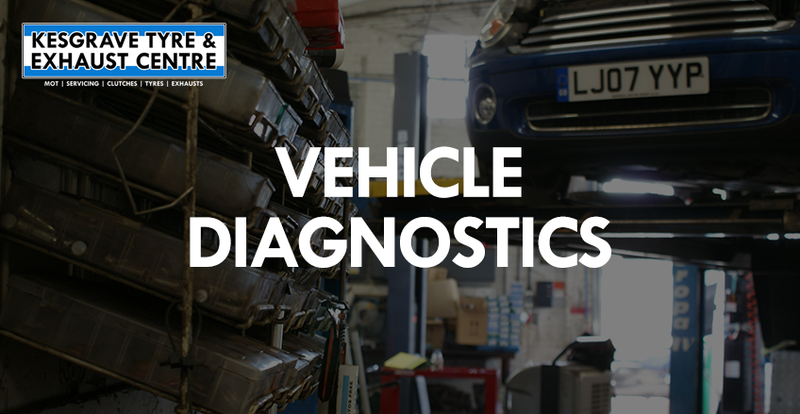 At Kesgrave Tyres we use state of the art equipment for vehicle diagnostics which can read the engine fault codes in your ECU’s memory. Our fully-trained technicians can then suggest any necessary repairs to get you back on the road and rectify the error. 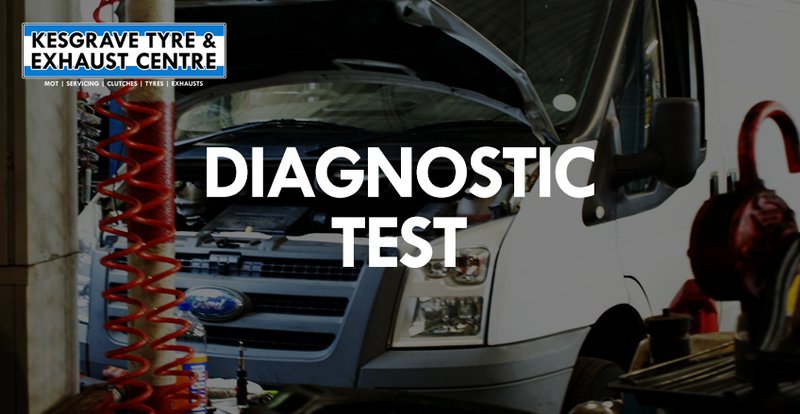 Next time a dashboard warning light appears in your car, don’t pay vehicle dealership prices for your diagnostics check, just phone or call in to book an appointment.